Biodegradable activator surfactant and ammonium sulfate premix enhances performance of glyphosate and certain postemergence herbicides. 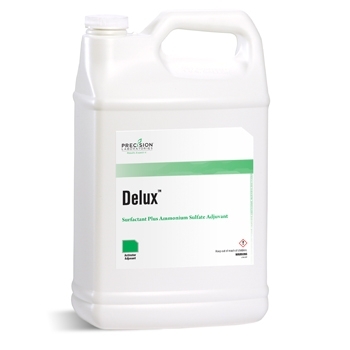 Use 4-5 quarts per 100 gallons of spray solution for phenoxies. Use 5-10 quarts per 100 gallons of spray solution for Manage and glyphosate applications in 10-50 gallons of spray solution per acre.